Everything we do is done to improve the lives of the people we work with and to improve the lives of assets we work on. 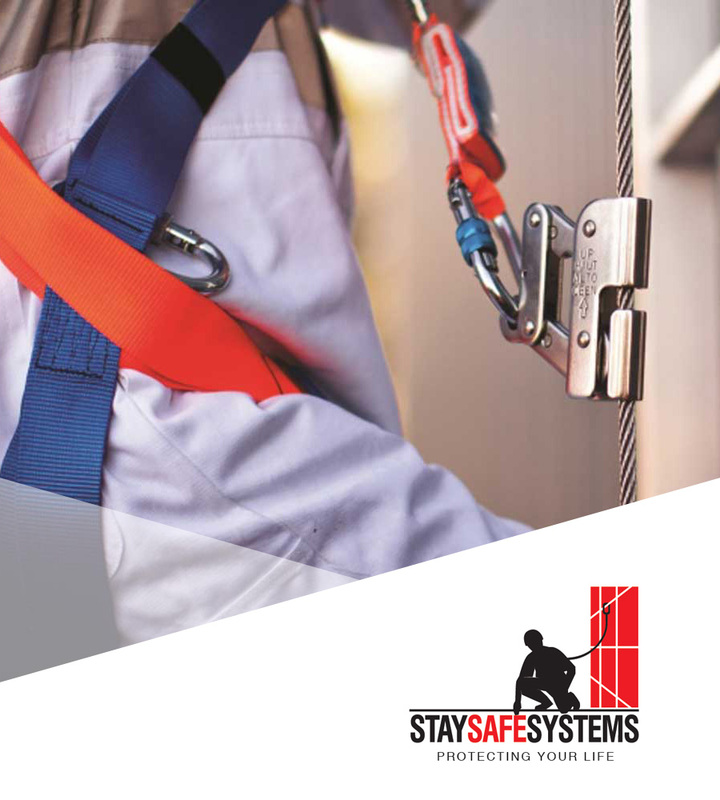 Stay Safe Systems, a member of the Goleman Group, design, install and certify height safety systems on a wide variety of buildings for projects that require PPE inspection and re-certification, design and engineering.  Stay Safe Systems is paving the way for engineered height safety systems within New Zealand and has an extensive range of height safety equipment & personal protection equipment.